5000 Square Feet of space. Therapists with many years of experience. Therapies from Europe and USA. One on one therapies to meet individual needs of each child. Trustees of the Institute have their own special needs son coming to the institute for therapy. Being the parents of a special needs child,they really understand and care for the needs of special needs children. 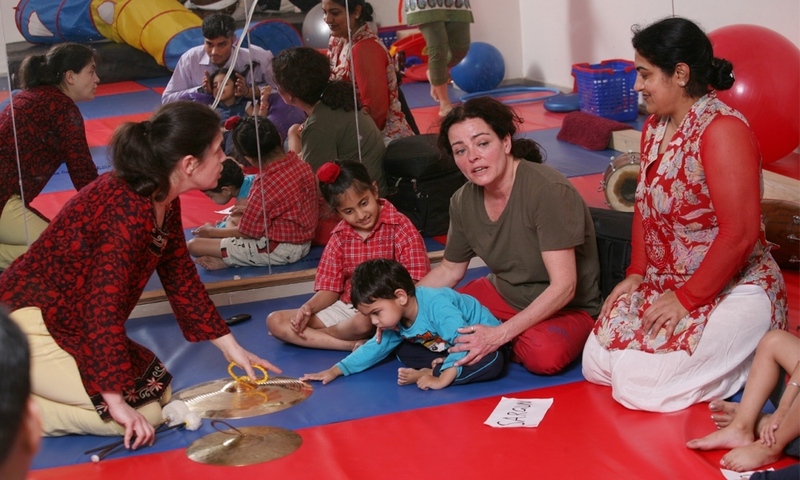 Institute timings are from 9AM to 6PM, however children come for 2 to 6 hours daily based upon their individual needs.